Front length from (approx): 78cm/31"
Back length from (approx): 74.5cm/29"
Made from a comfortable jersey fabric, this stylish Bardot top is perfect for casual wear. 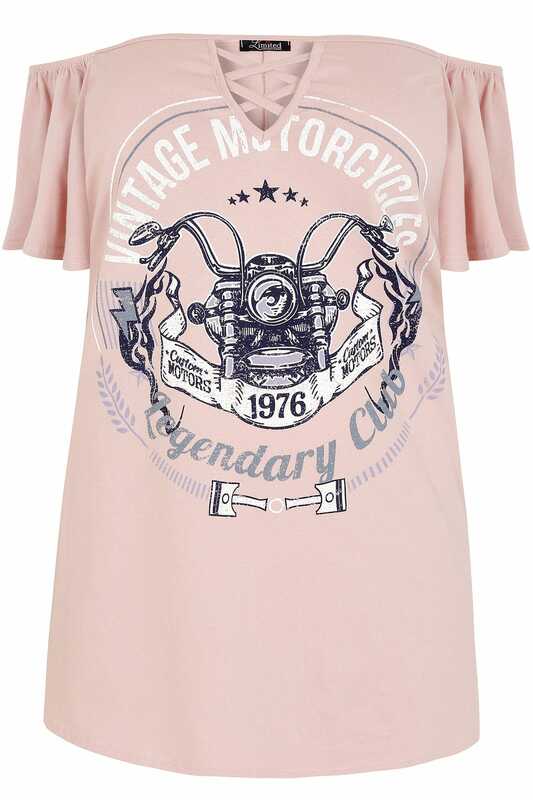 Featuring an on-trend lace up neckline and short sleeves. Team with skinny jeans and mules to complete the look. 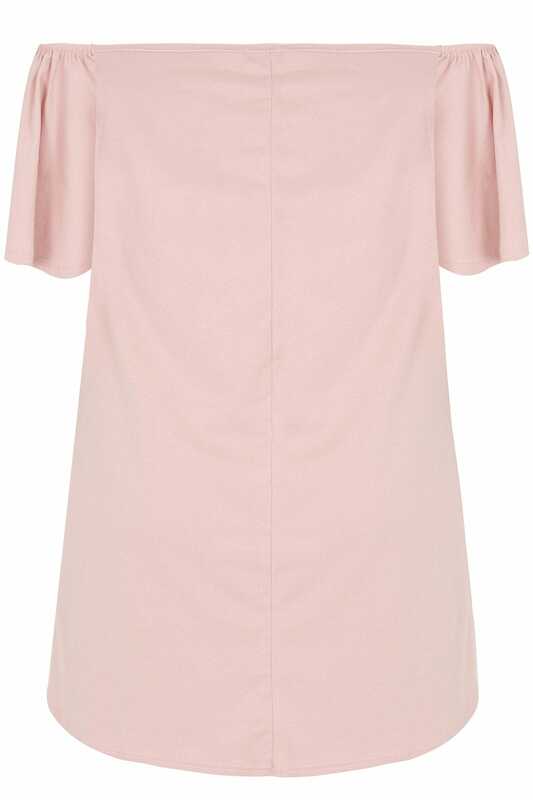 We love this shade of dusky pink.